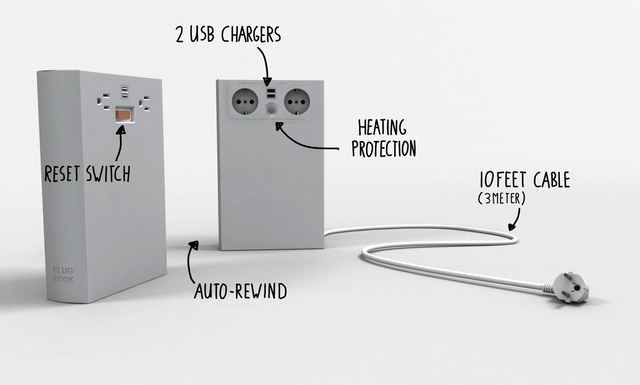 An all-in-one adapter that makes sure you can always find a charge in more than 150 countries. Traveling usually comes with anxiety over either not having access to a wall socket for all your devices, or having the wrong one for the country you’re in. 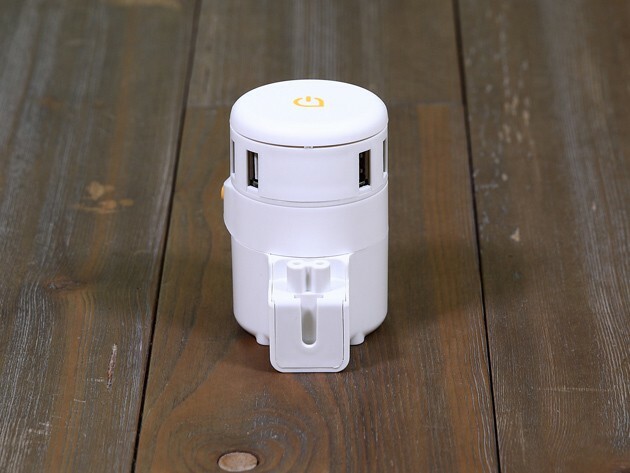 Consider that problem solved with the Twist+ World Charging Station, a compact charging hub that makes sure no matter where you go, you’ve got a place to plug in all your devices. It’s a game-changer for convenience, and it’s going for just $34.99 at Cult of Mac Deals. It's a plug. It's a book. PlugBook! If I was to ask you what kind of product is the PlugBook, what would you say? If you guessed that it’s a power adapter in the shape of a book, then congratulations! You just won today’s Cult of Mac Cup Of Awesomeness, which means you can go have a drink alone in your local bar. They don’t do it often, but when they do, Apple doesn’t like to mess around when it comes to suing other electronics companies for infringing upon their patents and intellectual properties. No, Apple lawsuits tend to end like a round of Mortal Kombat, at least figuratively. Close your eyes and you can mentally transpose Steve Jobs for Sub-Zero; as the judgment comes down, he holds aloft the fluid-spurting spinal column of a defeated opponent while screaming and staring into the sun. The internet then provides the commentary: FATALITY. Bad news indeed, then, for Media Solutions Holdings, who must already be feeling the twinge of legal lumbar pain. 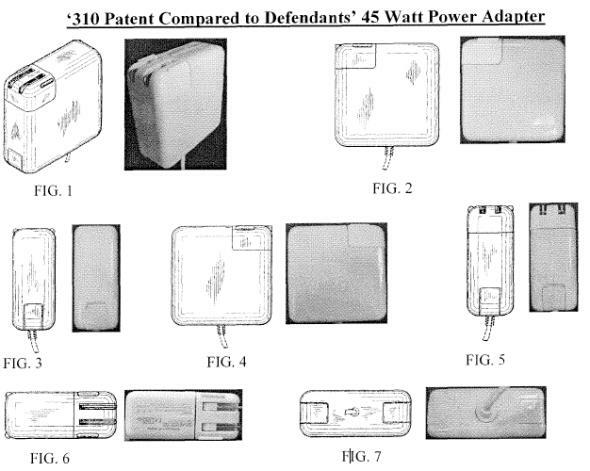 Last week, Apple filed a patent infringement lawsuit against them, claiming that the company is using a host of different websites (such as laptopsforless.com, laptopacadapter.com and ereplacements.com) to sell knock-off MacBook and MacBook Pro MagSafe power adapters.